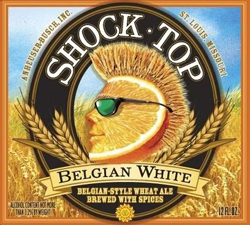 Shock Top Belgian White is the most common and accessible orange-infused summer beer. The combination of flavors are curious and well designed. The aroma was very nice, as advertised, with strong scents of orange and a little spice. The flavor melds well with the fragrance with a consistent orange. However, that same quality quickly plateaus with a single layer of orange throughout. 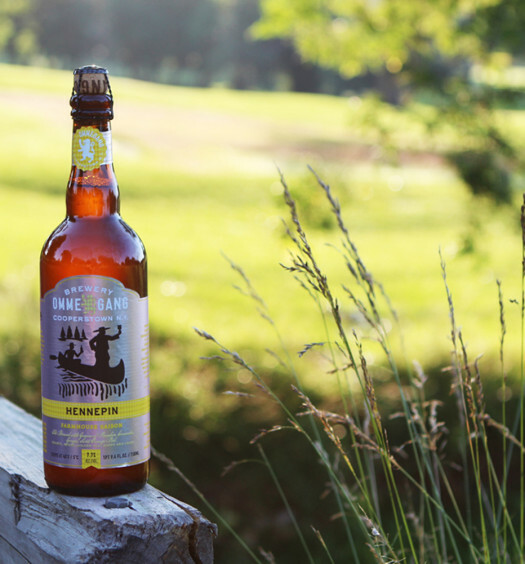 This summer beer seemed one-dimensional as orange overpowered any other aspects of the beer that wanted to surface. 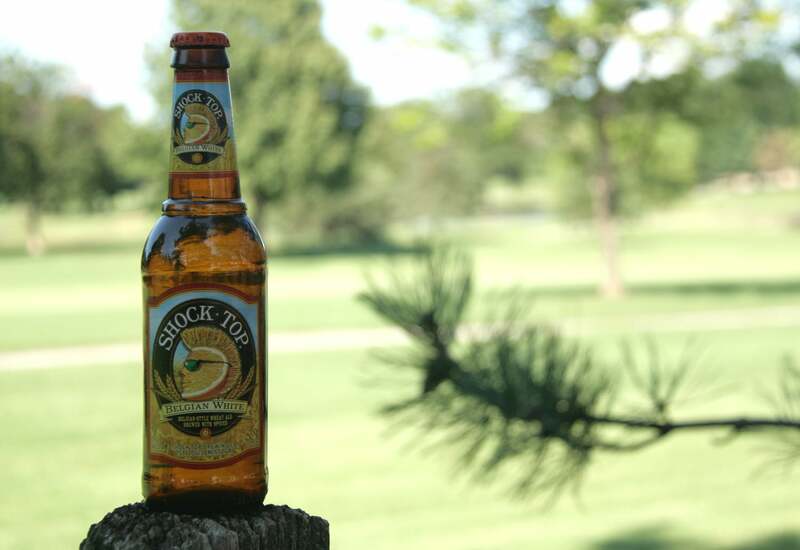 Shock Top summer beer is a barbecue and pool type of beer, which is usually somewhat crowd-pleasing. 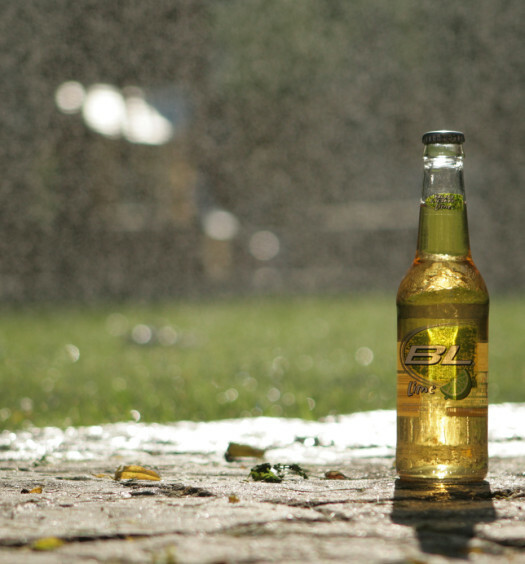 Don’t over-analyze and dissect the nuances of this beer, it is a summer beer that is very enjoyable at face value.